It's not long now until it's 2016, it feels like this year has utterly flown past! 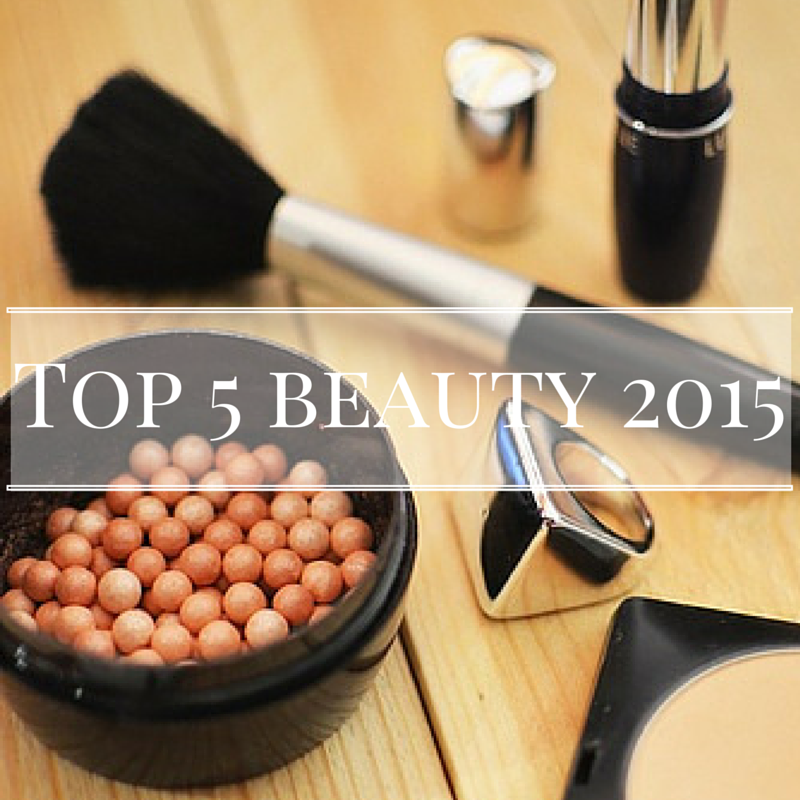 I've been looking over my beauty purchases and thought I'd share the top 5 I've made this year. 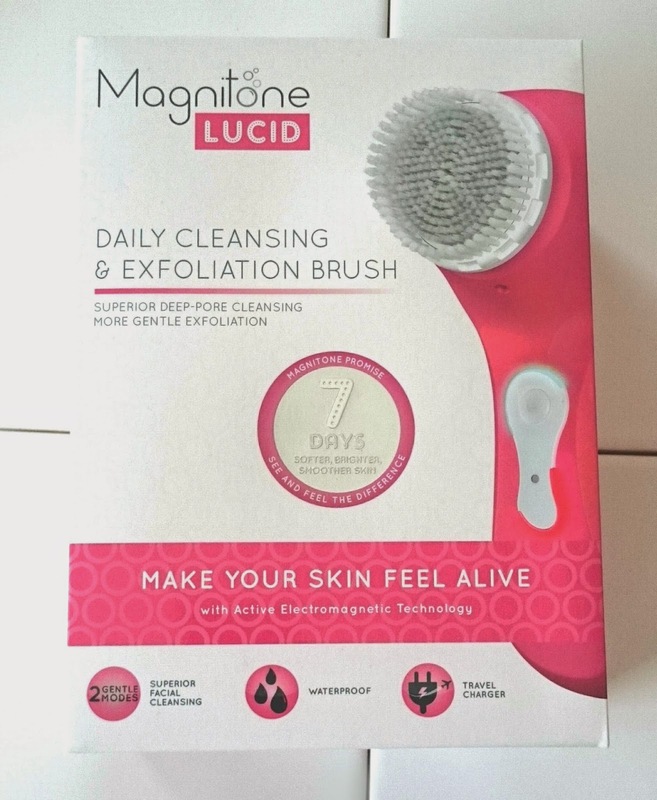 I didn't purchase my Magnitone, I got one to review earlier in the year (you can read my review here - Magnitone Review) but it's amazing. I'd been toying with the idea of buying one for a while and after using it, I wish I'd just have purchased it! 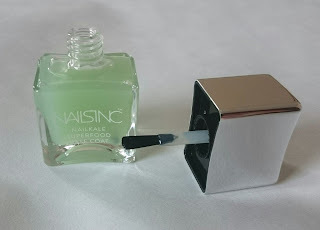 It really does what it says on the box and I love it! 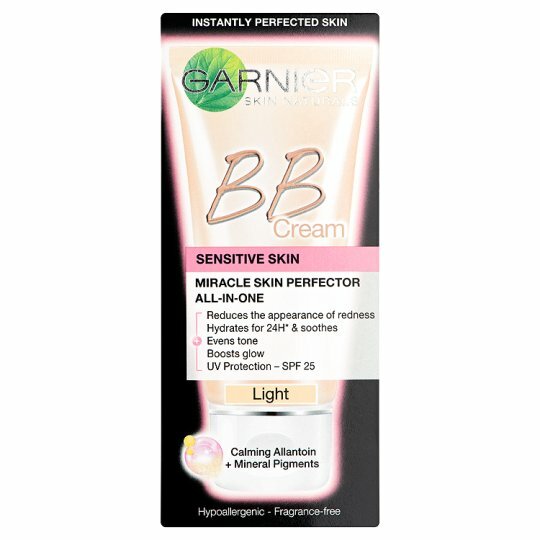 I hated BB cream until I tried this product. 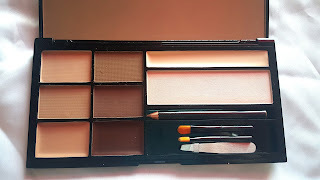 It has great coverage, lasts all day and doesn't leave my face feeling horrible like foundation can do. It's perfect for those no makeup days. It glides onto the skin, dries quickly and gives me that confidence boost I need during a not so great skin day! What beauty purchases have you loved in 2015? I love the lush shower jellies they are so gorgeous. 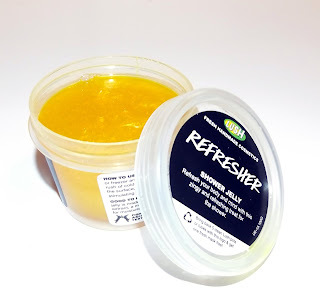 OMG I love Lush shower jellies too! They're so good, right? I bought the Snowman one and it's my all-time favorite now. I'm going to have to find that brow kit! 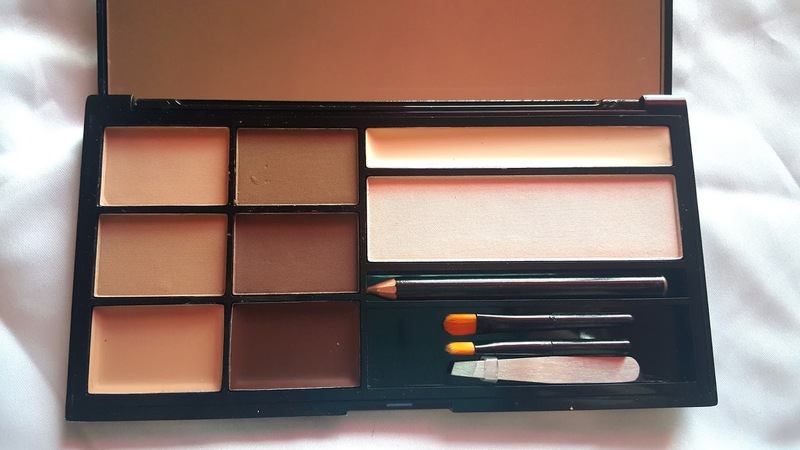 Ooh that brow kit looks fab! 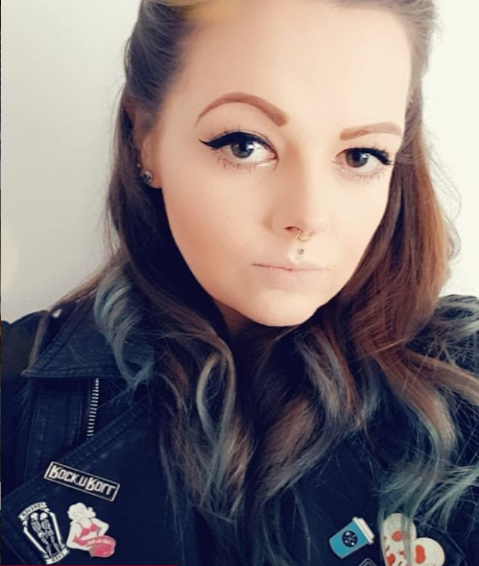 I need to branch out with regards to my brows so I think I'll be picking this one up soon! I've always wanted to try the magnitone, I hear nothing but rave reviews!